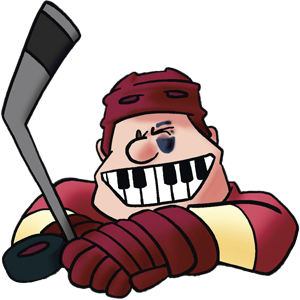 News | Hockey - The Musical! Mitch and WoodTV’s Emily Linnert talk Hockey – The Musical! that debuts tonight in Grand Rapids with a private showing at Wealthy Theatre.